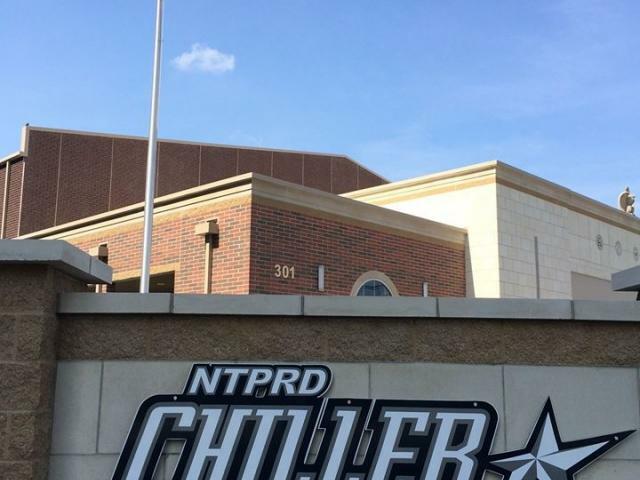 ﻿ NTPRD Chiller - Ohio. Find It Here. NTPRD Chiller- the coolest place for family fun in Springfield! 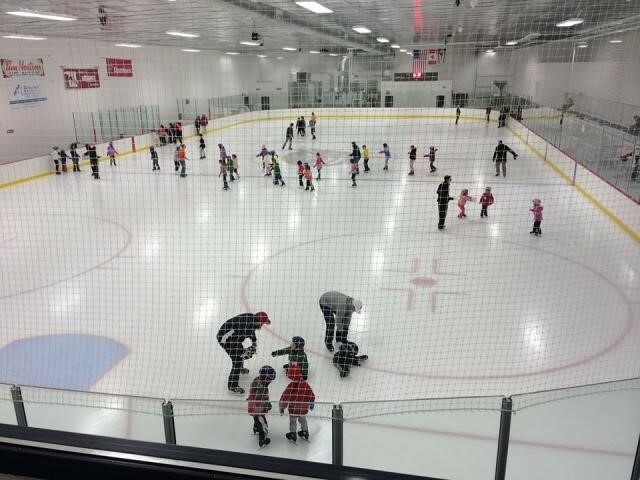 Chiller's regulation ice surface provides a space for public skate, skate and hockey lessons. Plus the stadium set up allows for spectators to watch their children, cheer on the local club teams or college teams, such as local Wittenberg University. Check www.ntprdchiller.com or call for the day's hours and schedule.Founded in 1993, Chiller LLC has an extensive background in building, programming, marketing and managing ice skating arenas as well as skating and hockey programs. The Chiller is affiliated with the NHL Columbus Blue Jackets through shared majority ownership. NTPRD Chiller is the first indoor ice skating arena in Springfield, Ohio and will offer public programs including open skating, birthday parties, skating and hockey classes, fundraising events, leagues and more.